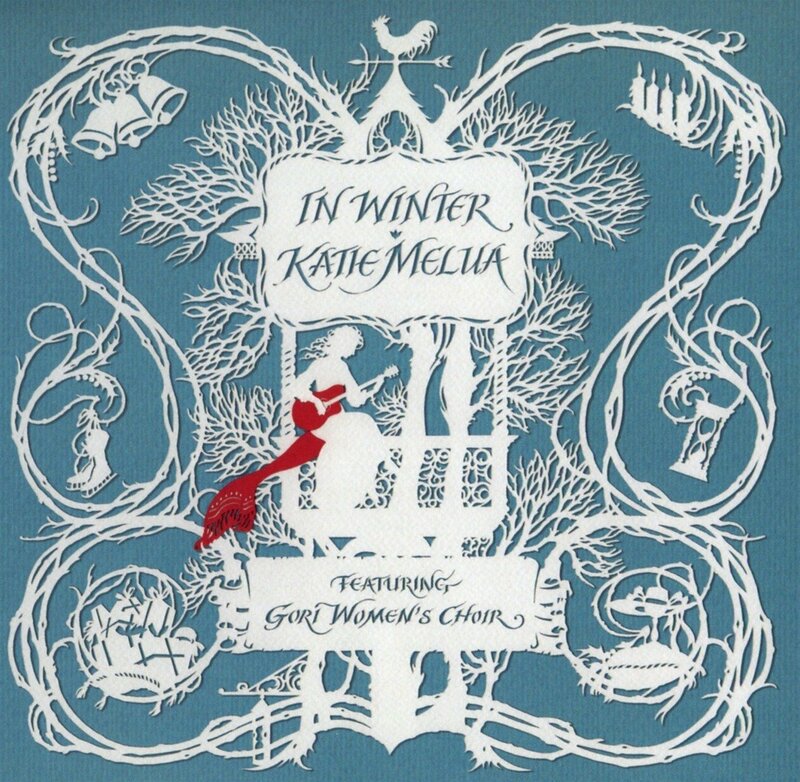 Katie Melua is chasing the northern hemisphere punters with her new festive set ‘In Winter’. But in his latest mini-review, David tells us whether it’s naughty or nice. Christmas albums are often a cash cow for an artist this time of year. Everyone has Christmas parties and needs festive tunes to play endlessly on repeat, so why not chuck one out there? Katie Melua’s festive offering is slightly more complex as a release than the five new versions of Mariah’s seminal classic ‘All I Want For Christmas Is You’ we are likely to hear this year. Working with the Gori Women’s Choir from Georgia (Katie’s homeland), this collection of seasonal songs is dynamic, artistic and ethereal. My only real complaint… it’s a touch low key for the festive season ahead. MUST LISTEN : The Little Swallow, Dreams On Fire.